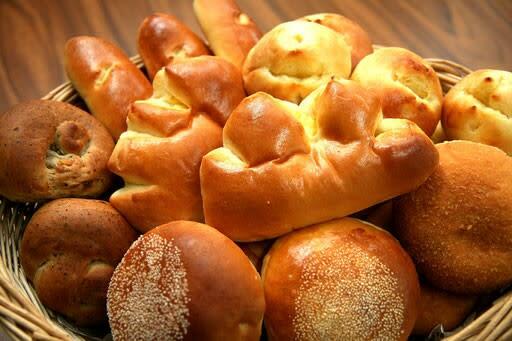 Yokohama Kamome-pan (Seagull Bakery) will open at Yokohama Handmade Marche !! If you are looking for delicious bread and sweets in Yokohama, please come to Kamome-pan (Seagull Bakery)!! Kamome-pan is located in 2-10-15 Nagata-Higashi, Minami-ku, Yokohama-shi. Is it a little far from your home? 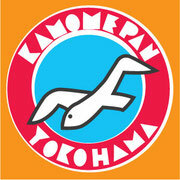 ▲Yokohama Kamome-pan (Seagull Bakery) will open at Yokohama Handmade Marche ! !